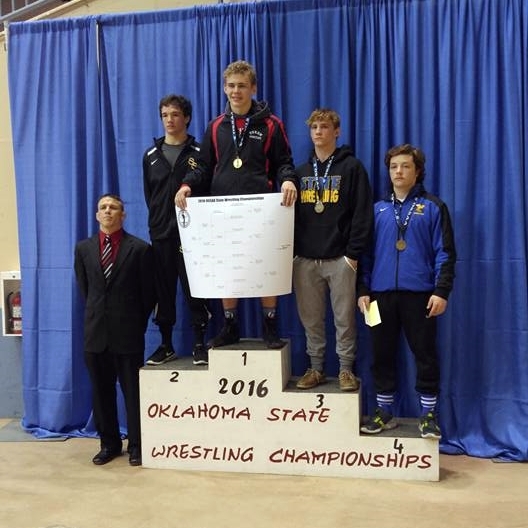 Former Brusly state champion Kendon Lee completed a stellar first year at the highest level of Oklahoma high school wrestling. Lee place third in the OSSAA 6A state championships for Stillwater High School Saturday night at the State Fair Arena in Oklahoma City. During the year he posted a mark of 42 wins versus six losses. 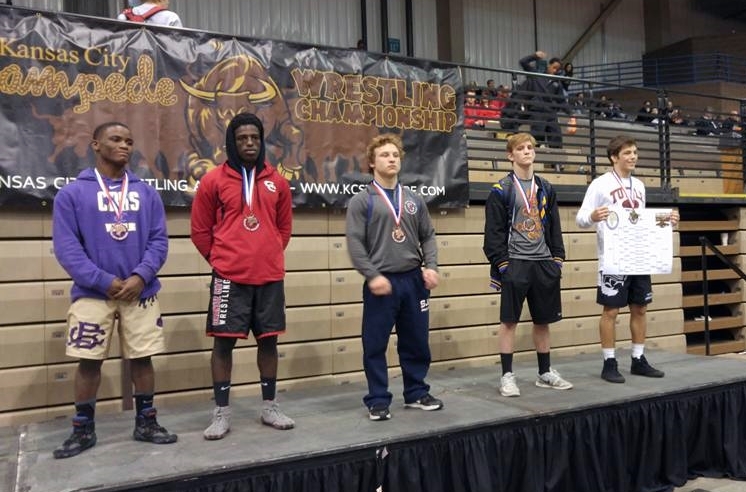 Of those losses, three came from the finalists of his state championship brackets, another to a 4A 145 Oklahoma state champion, another from a runner-up at 145 pounds in Oklahoma, and a kid from Blair Academy of New Jersey, the #1 ranked team in the nation. 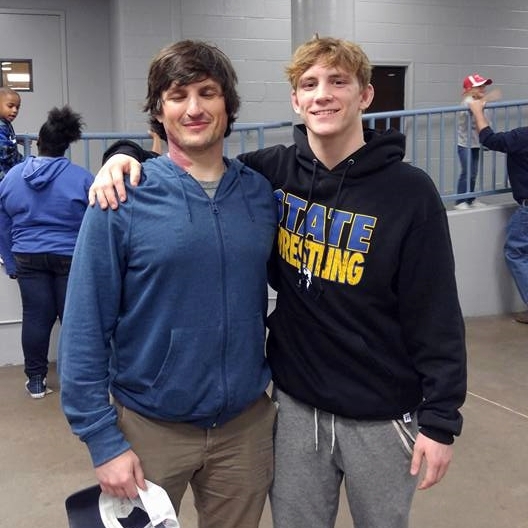 The event exemplified what Carl Valley, the coach of the Team Valley, Iowa, that won last summer's Jazz Town duals, said was the difference between wrestling in Louisiana and wrestling in states that are generally considered the best in the nation: there are no easy matches. Kendon Lee, second from the right, took second-place at this year's Kansas City Stampede. 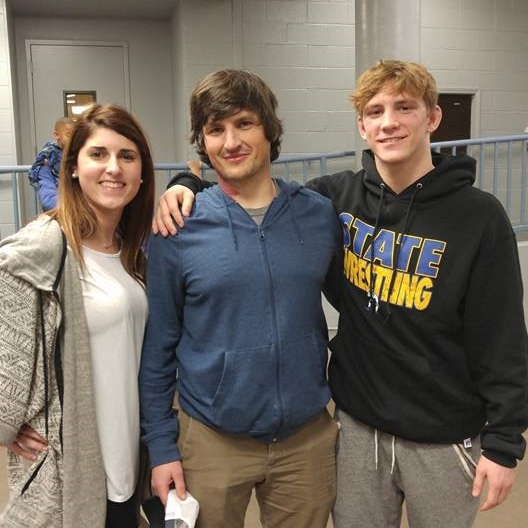 In his 42-6 record at Stillwater High School this season Lee amassed 13 falls, seven Major Decisions and two Technical falls He won two tournaments, placed second in three others and place third in his first and last ones. Suffice to say Master Lee had found a place where his talents can not only be appreciated but nurtured into better ones.